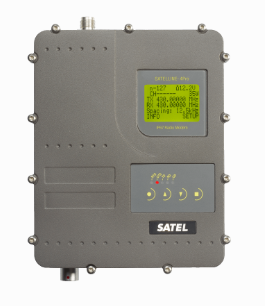 SATELLINE M3-TR1 is a versatile radio transceiver module that is available in a wide variety of configurations. 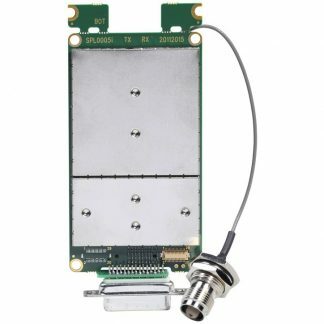 A wide tuning range of 330 to 420 MHz or 403 to 473 MHz allows for a single module to be used in a wide variety of locations without need to retune the radio for changes in licencing. 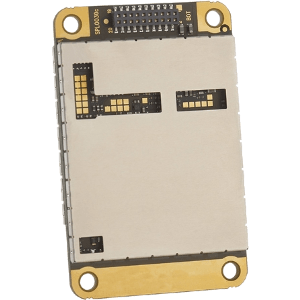 Available with or without a lightweight housing, the M3-TR1 can also be customized for data connector types (D15 female, 26-pin male strip or 26-pin female socket), antenna connector types (TNC, SMA, MCX or MMCX), serial interfaces (RS-232, RS-422, LVTTL or TTL), and input voltages (3 to 9 VDC or 6 to 30 VDC). 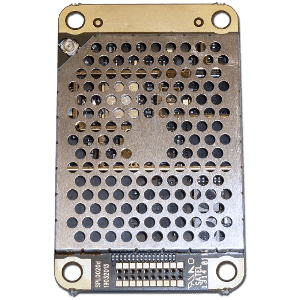 Optional AES-128 encryption support adds strong protection to your data over the air, with minimal overhead. 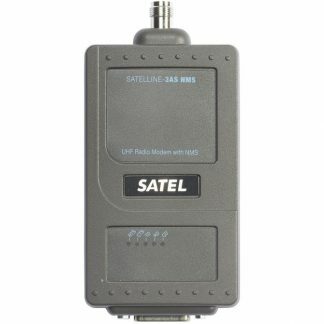 Offering wide compatibility, the M3-TR1 is compatible with SATEL’s SATELLINE-3AS and SATELLINE-EASy radio modem family. Additional compatibility modes allow interoperability with many other manufacturer’s radio protocols including Trimble and Pacific Crest, among others. All channel spacings 12.5, 20 and 25 kHz are software-selectable and thanks to good receiver sensitivity, the output power of 1 W enables a long radio range. Housing: With aluminum or steel housing, or as board only. Input voltages: 3 to 9 VDC or 6 to 30 VDC.